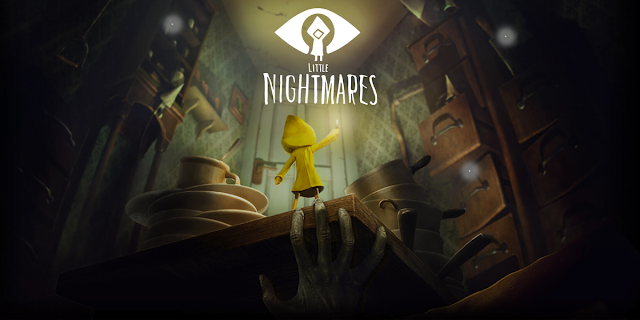 Tarsier Studios’ Little Nightmares, an atmospheric horror platformer that released in 2017, garnered a fairly strong critical reception on launch. However, the sales reception has been equally strong. Publisher Bandai Namco and developer Tariser Studios announced that Little Nightmares has sold more than one million units worldwide. "We’re very proud that our first original game sold so well, it’s well beyond what we ever expected," said Andreas Johnsson, CEO at Tarsier Studios. "Little Nightmares is after all part of an indie game landscape, and the fact that one million players have played our game is wonderful. This achievement is a milestone for both Tarsier Studios and Little Nightmares. To have created an original game that becomes as successful is proof that the new direction for the studio was the right choice, and that feels great." Along with the base game, Little Nightmares received three different DLC packs –Secrets of the Maw, The Depths and The Residence, each offering new story content and areas to explore. The game with all of its DLC is also officially available on the Nintendo Switch. Little Nightmares is available now for the Nintendo Switch, PlayStation 4, Xbox One, and PC.